In 1998, a group of interested persons met to find a “home” for the Red Oak Community Theatre. Several store fronts, unused buildings, & the possibility of a new building were discussed. Soon after this meeting, Charles & Norma Wilson contacted Larry Brandstetter & Lori Portz to suggest the project be held off for 2 years, as they would like to be involved in a larger facility. 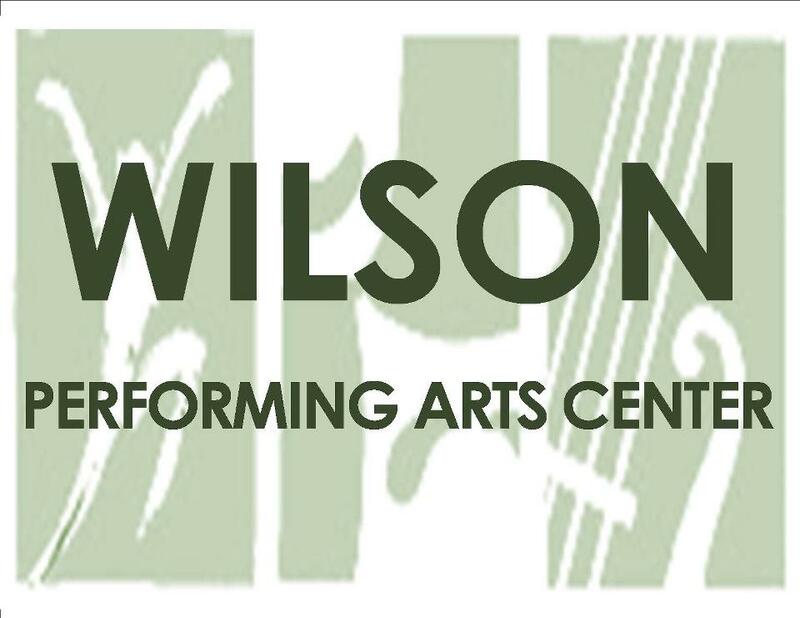 The Wilson Performing Arts Center is a presenting organization that serves a regional population of Southwest Iowa. We present a variety of professional as well as community theatre dramas and musicals throughout the year. Our focus is performance and education in the areas of dance, theatre arts, and vocal and instrumental music.